Shanna Moakler is a mother, an actress, a model, an activist and a total glamour puss. Shanna: My favourite decade would be the 40's. 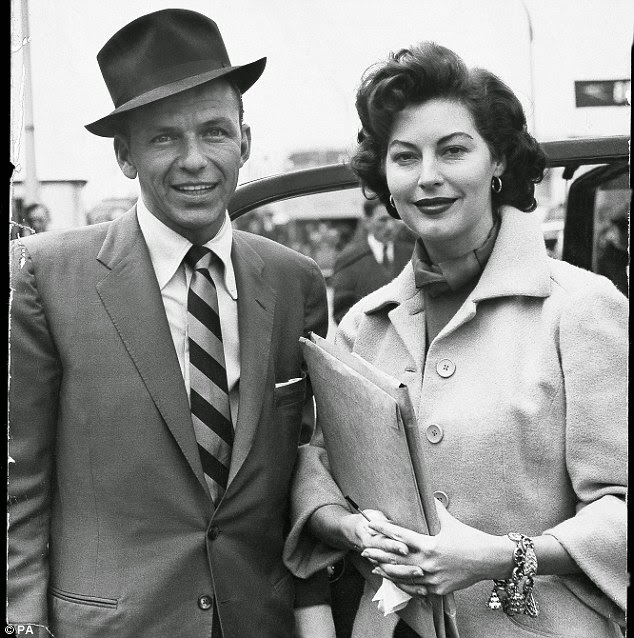 I found the fashion to be so glamorous...women were women and men were men! 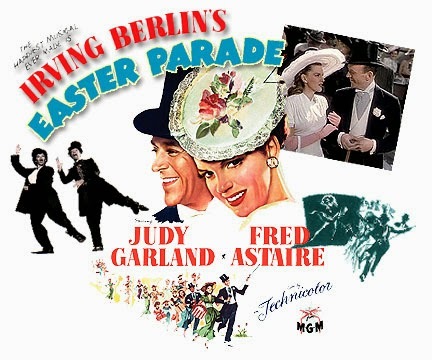 Shanna: My favourite film would be the Easter Parade with Fred Astaire, Judy Garland and Anne Milller. Okay, now let me rave on about Shanna's wedding dress. 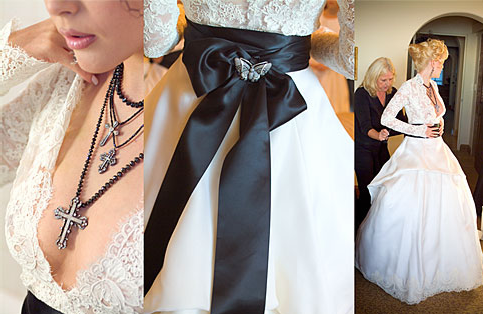 Shanna wore a long-sleeved Monique Lhuillier lace gown to her wedding to Travis Barker in 2004. 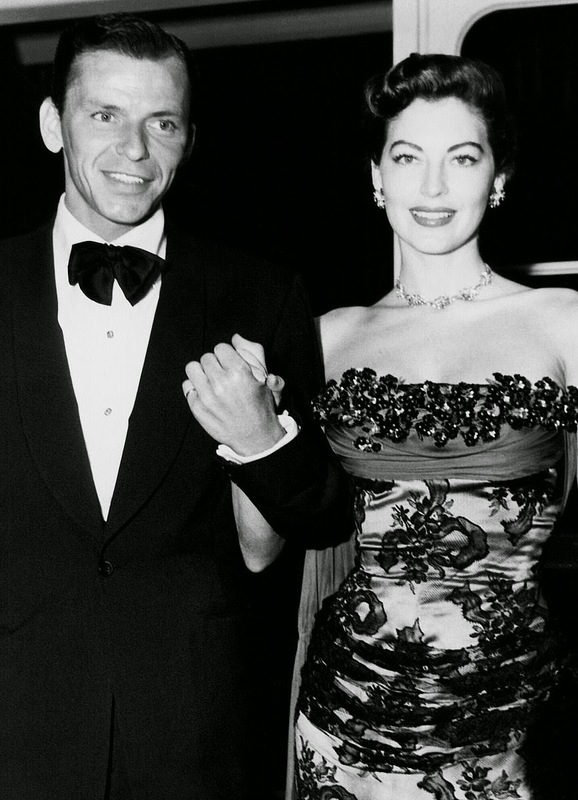 This is my favourite wedding look (Grace Kelly comes a close second). Her dress was elegant, not a dress we have all seen a million times before and she looked beautiful in it. Vintage baby names - yes or no?